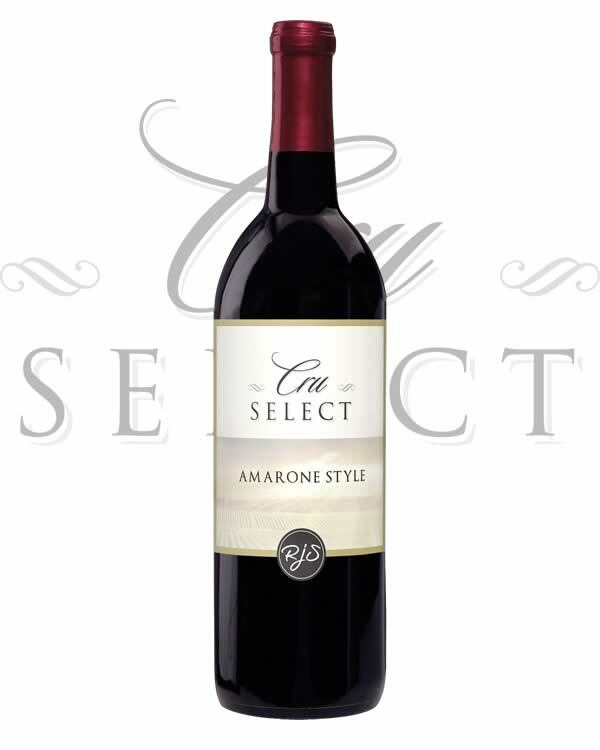 Amarone is a style unique to the Valpolicella region of Italy. After picking, the grapes are dried, pressed and processed to a must rich with character and flavours. Our Amarone kit will allow you to create a superior wine, packed with rich raspberry, blackberry and cassis flavours. In the glass, the wine shows deep, dark and inviting. The finish is long, lingering and full of ripe tannins. This is a keeper. 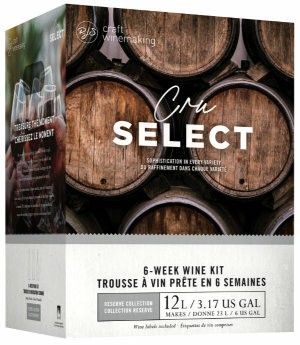 Ideally the wine should age for a full year to be enjoyed at it's best. Serve it with your finest and richest foods. Enjoy.